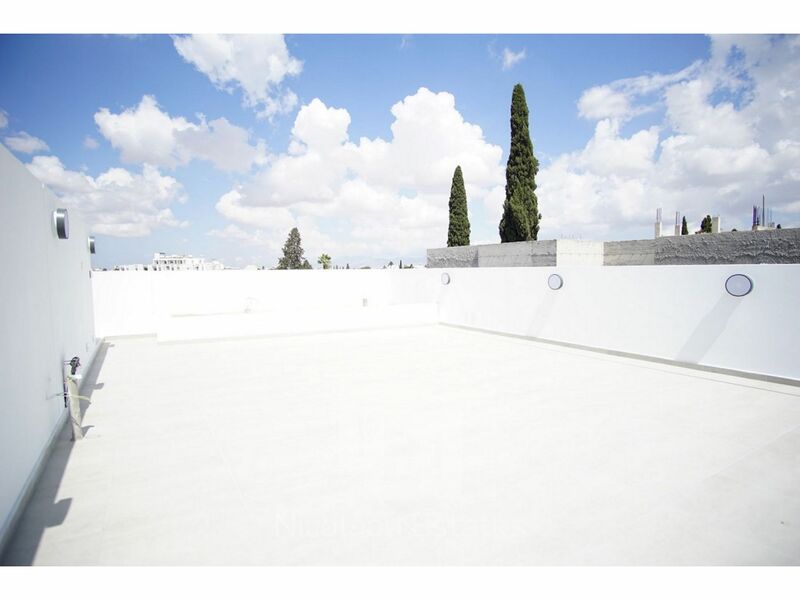 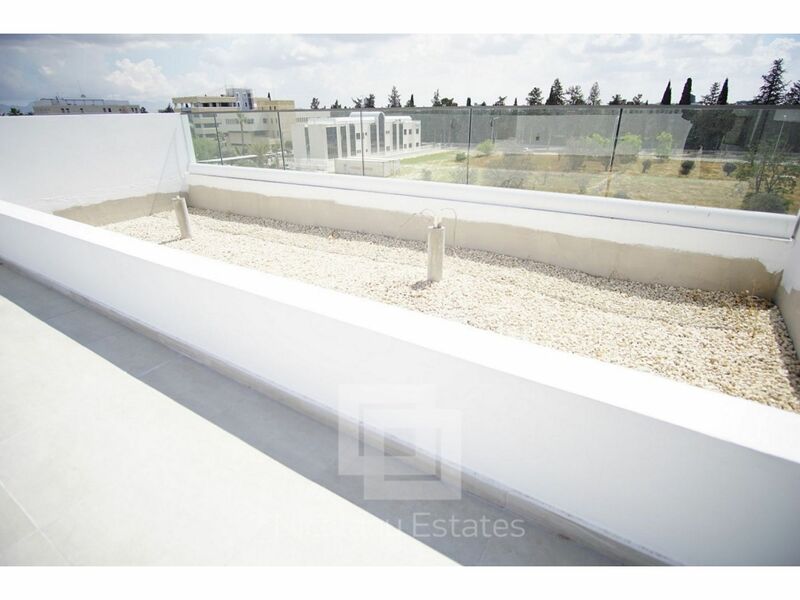 apartment enjoys spectacular views, especially from the private roof garden. 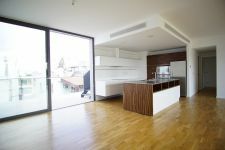 The covered areas are 170 sq meters . 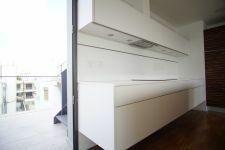 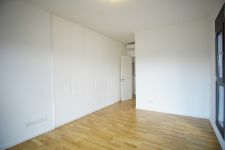 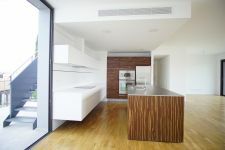 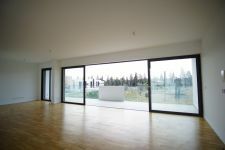 In addition there is a private roof garden of 100 sq.meters. 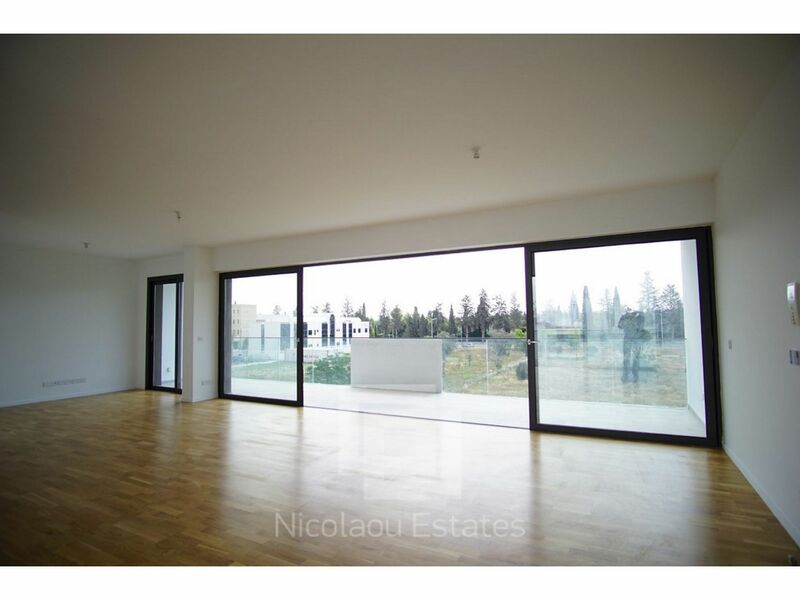 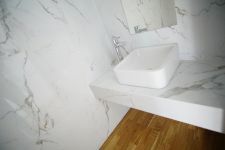 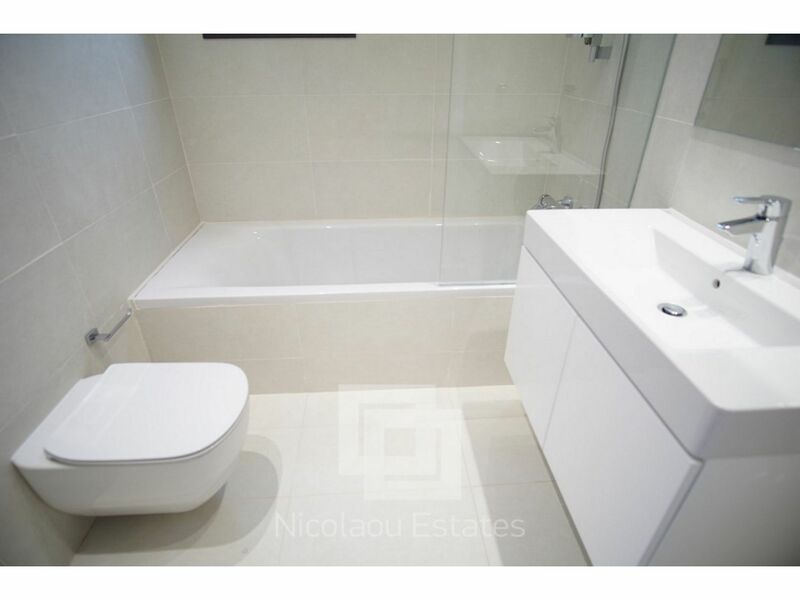 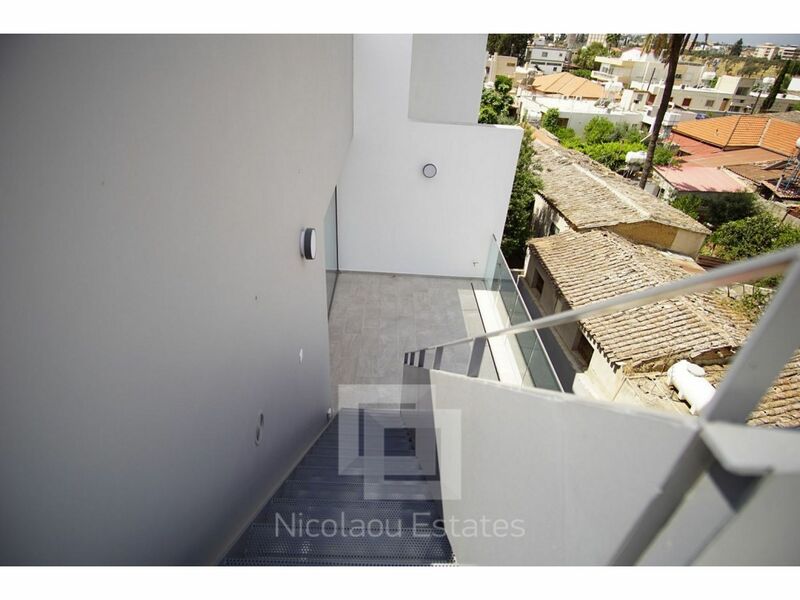 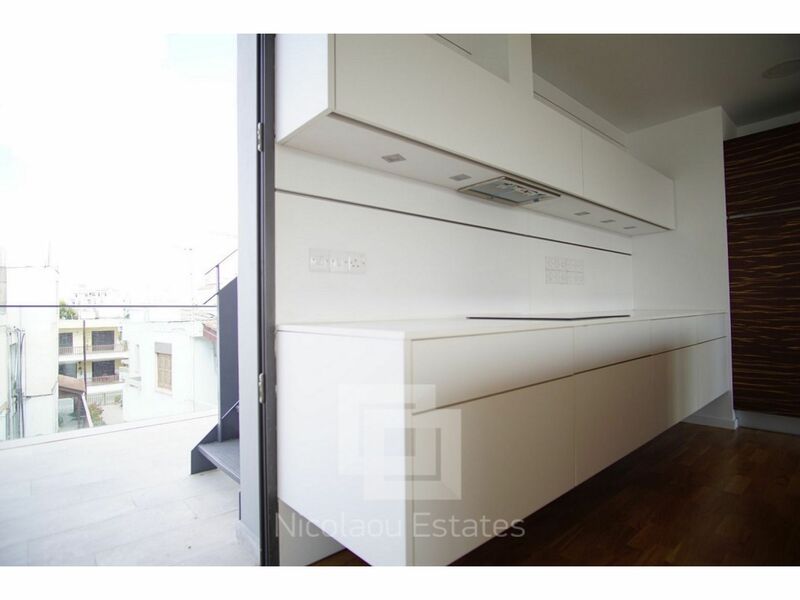 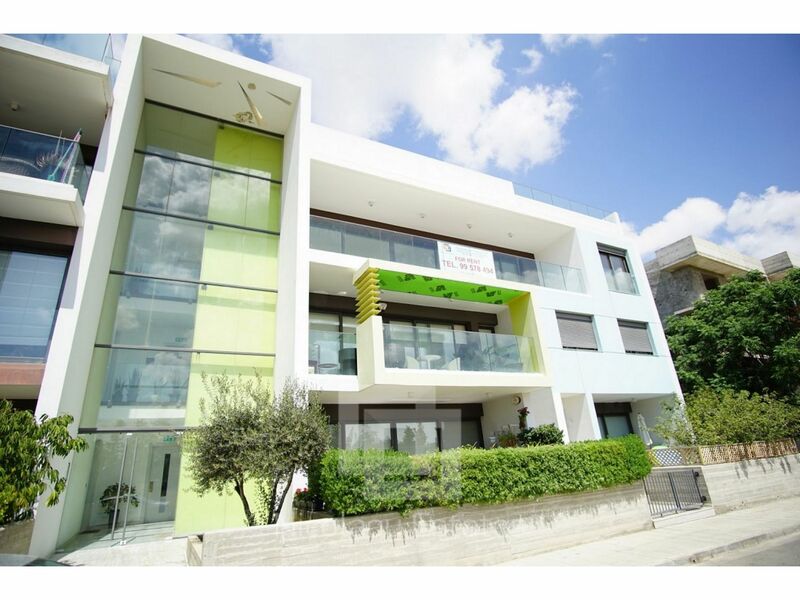 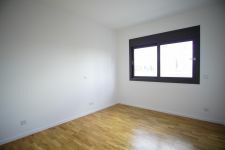 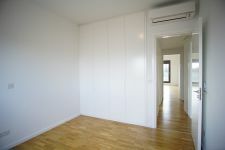 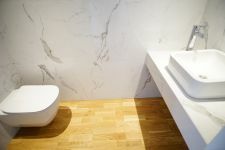 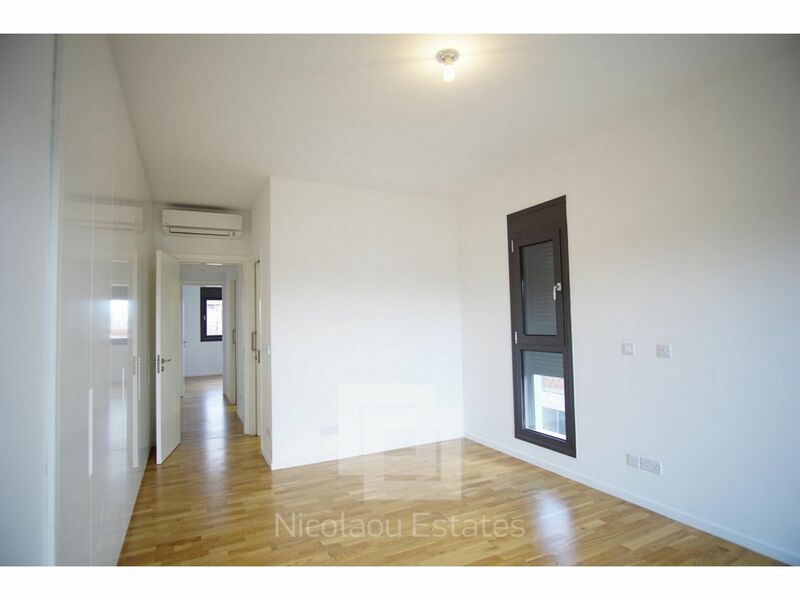 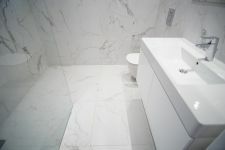 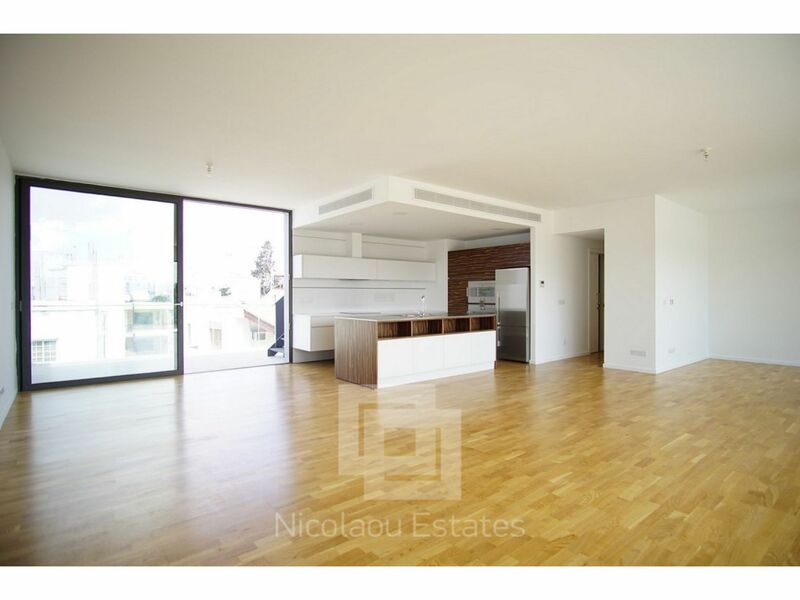 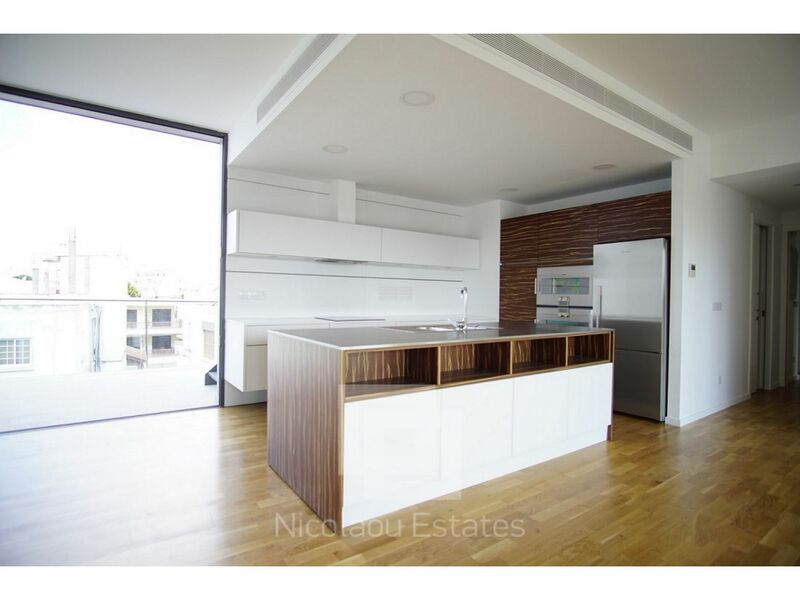 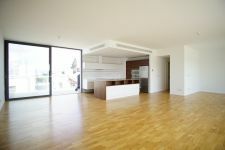 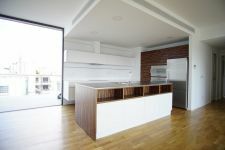 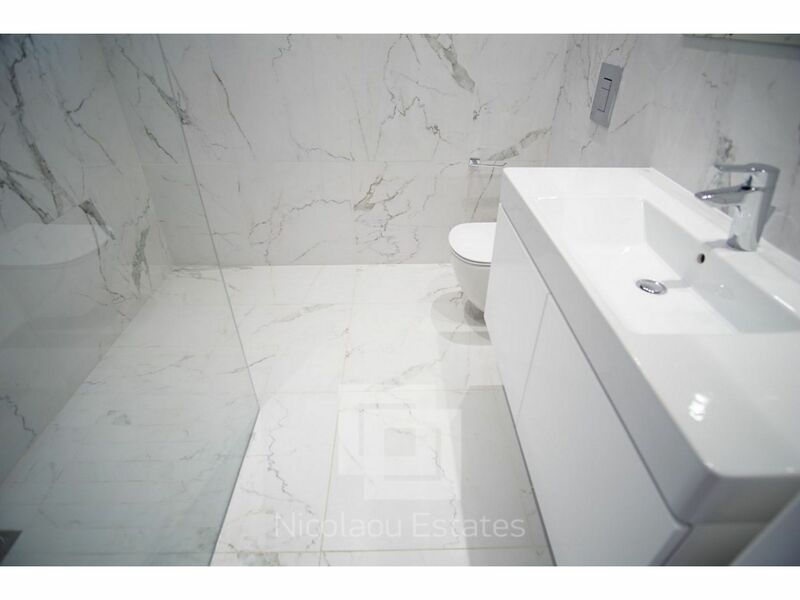 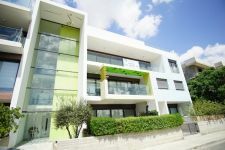 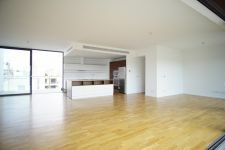 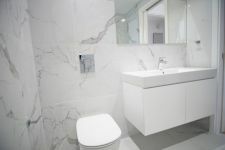 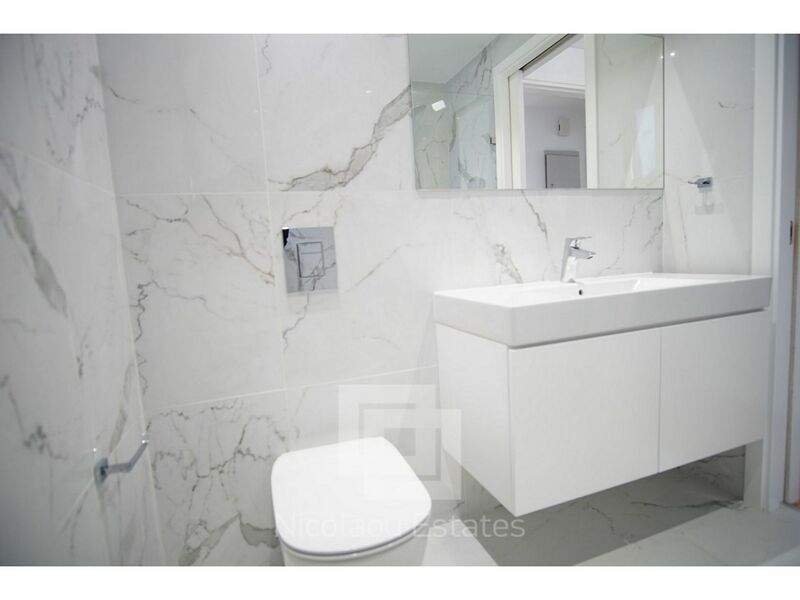 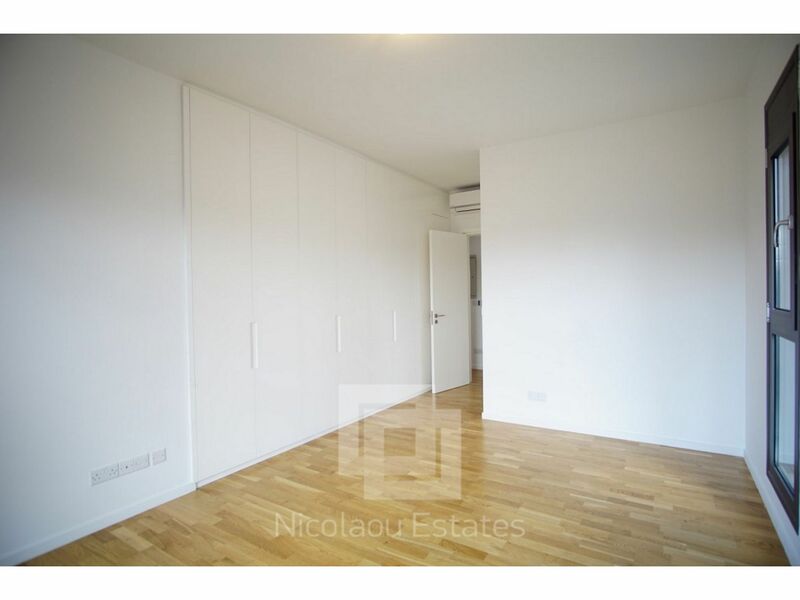 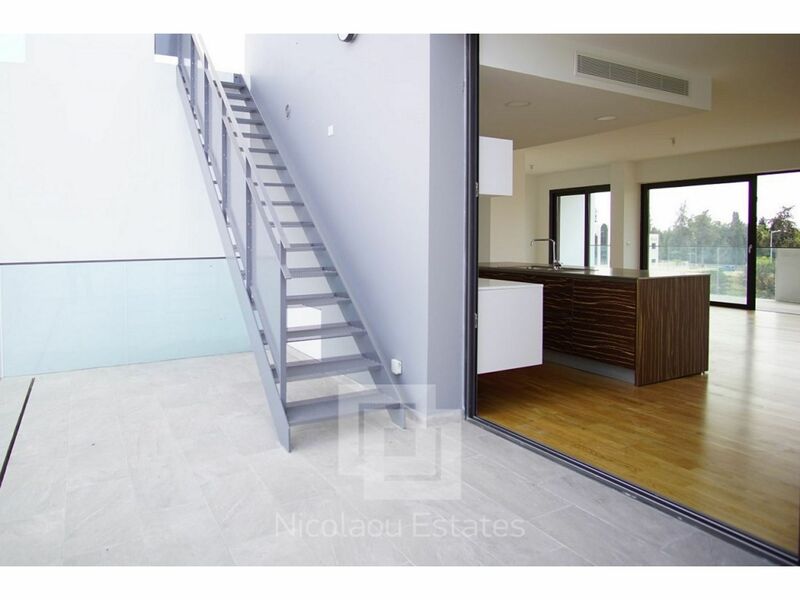 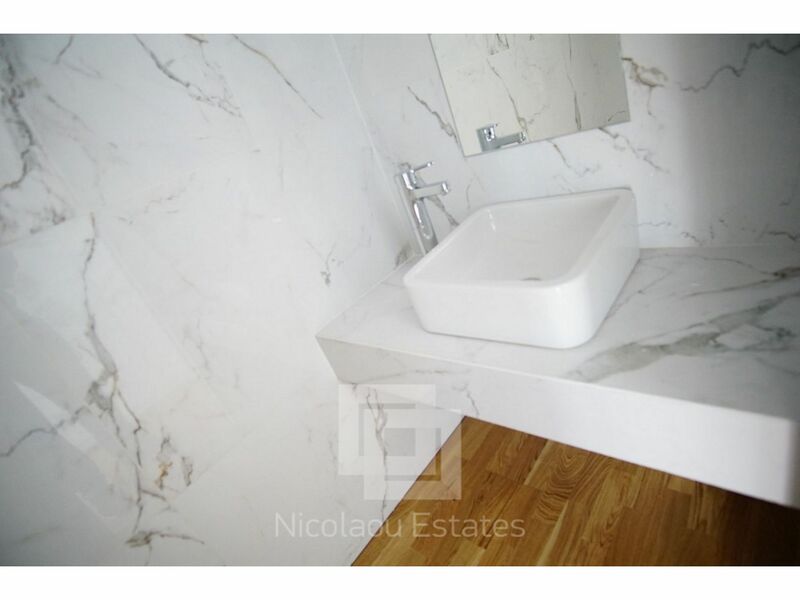 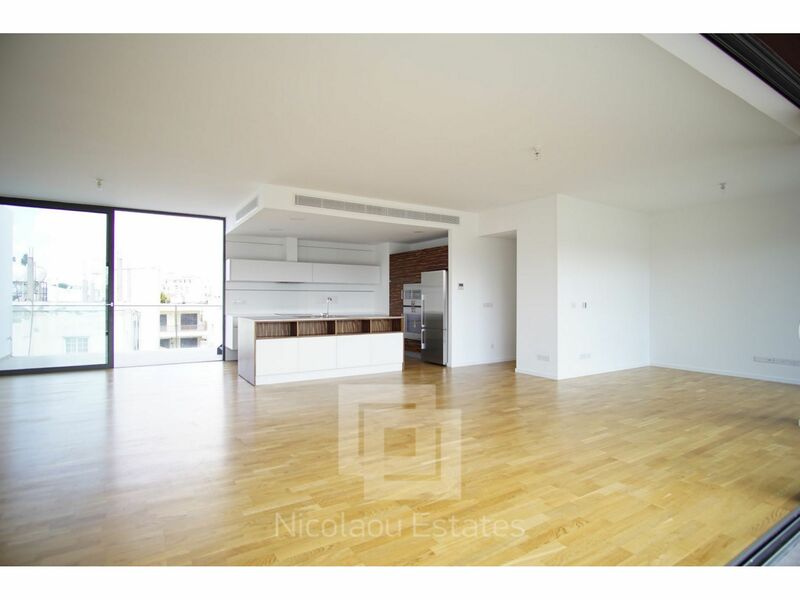 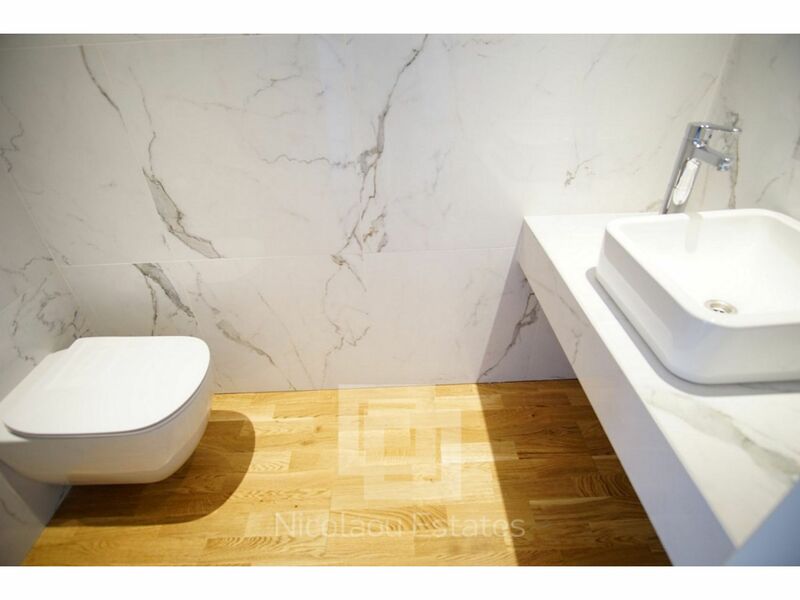 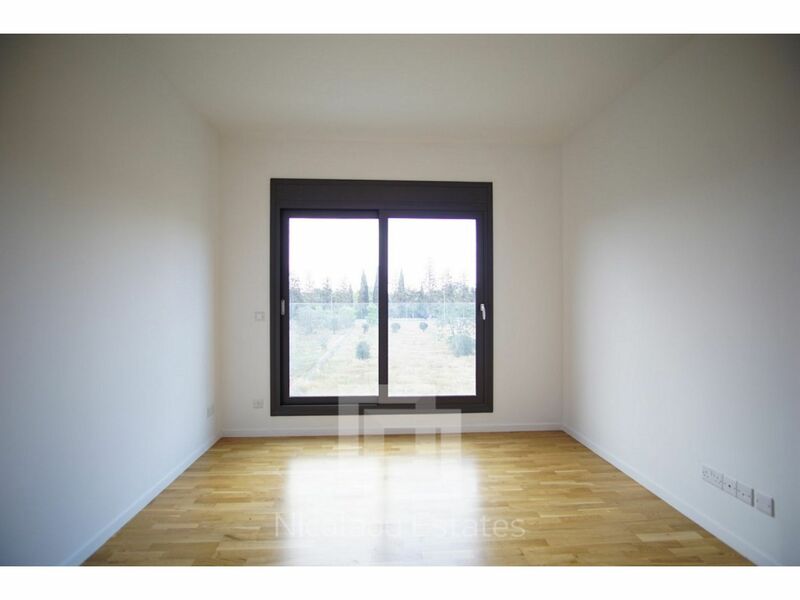 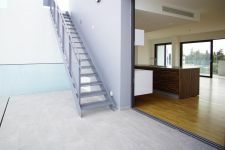 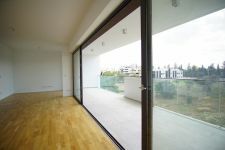 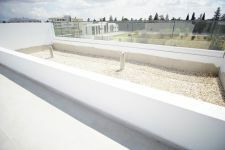 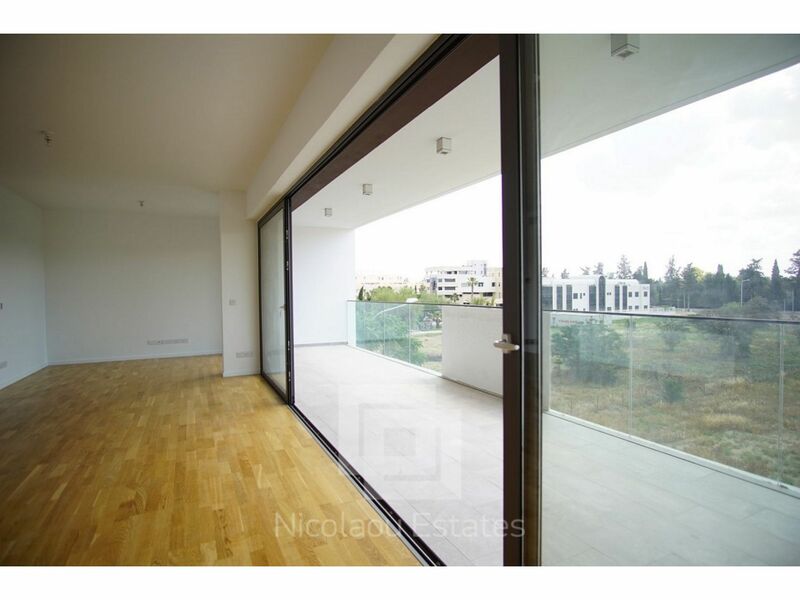 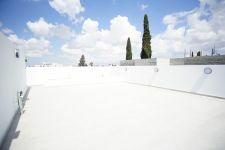 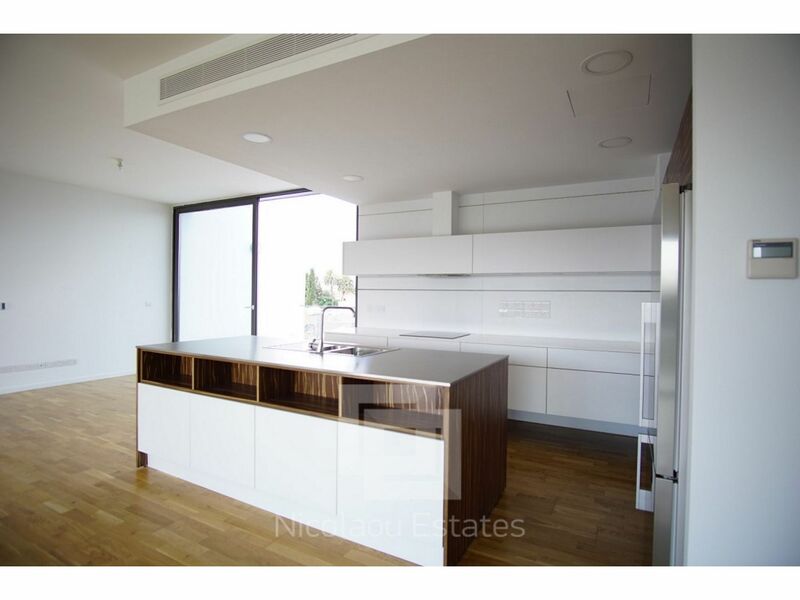 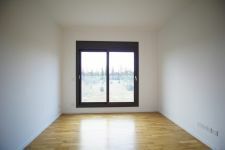 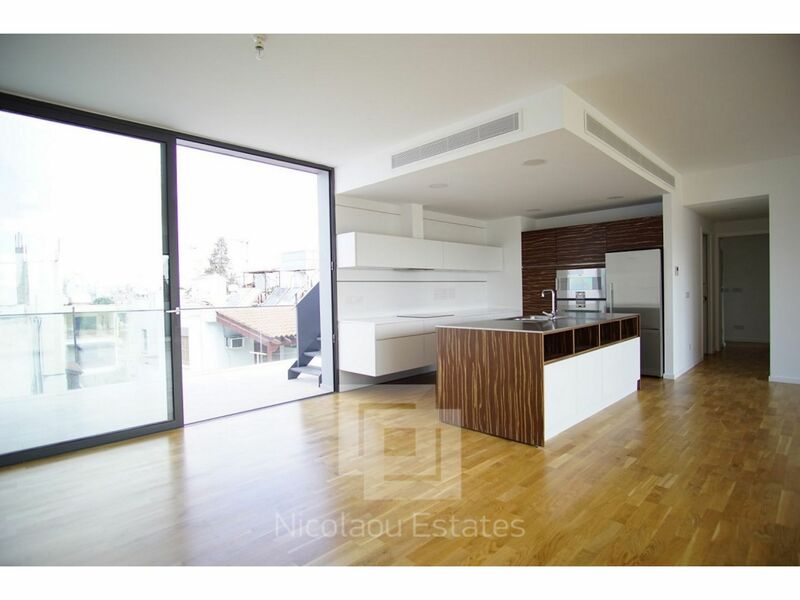 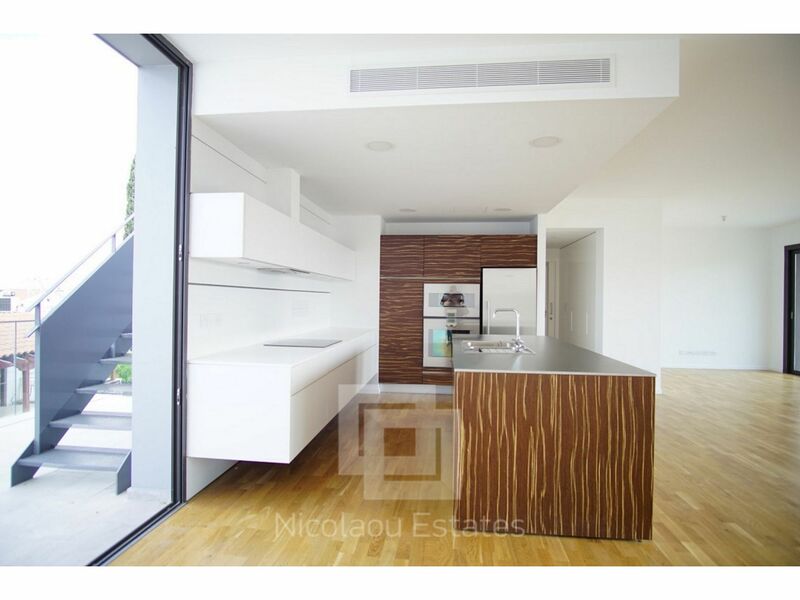 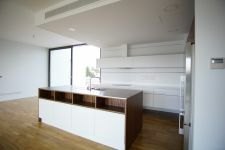 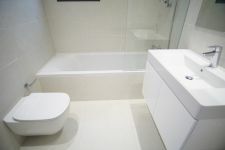 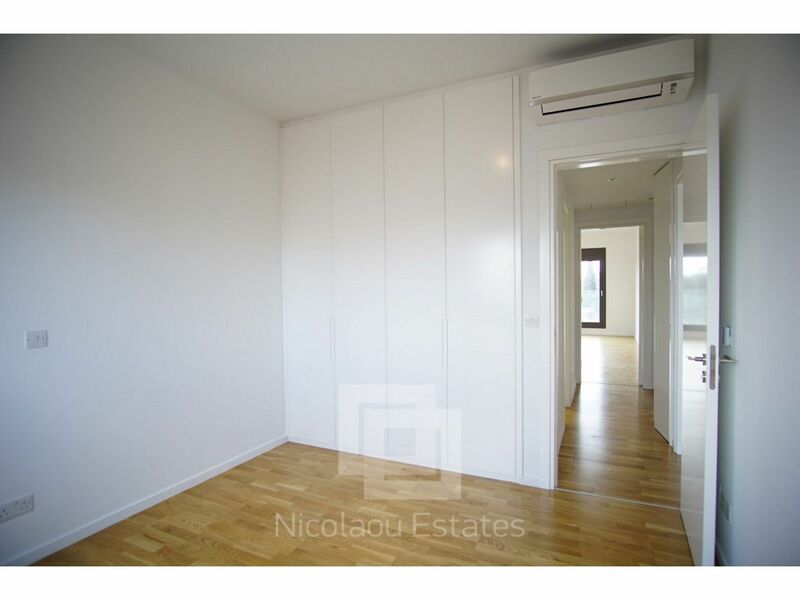 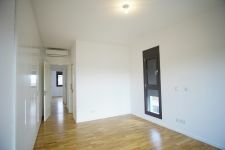 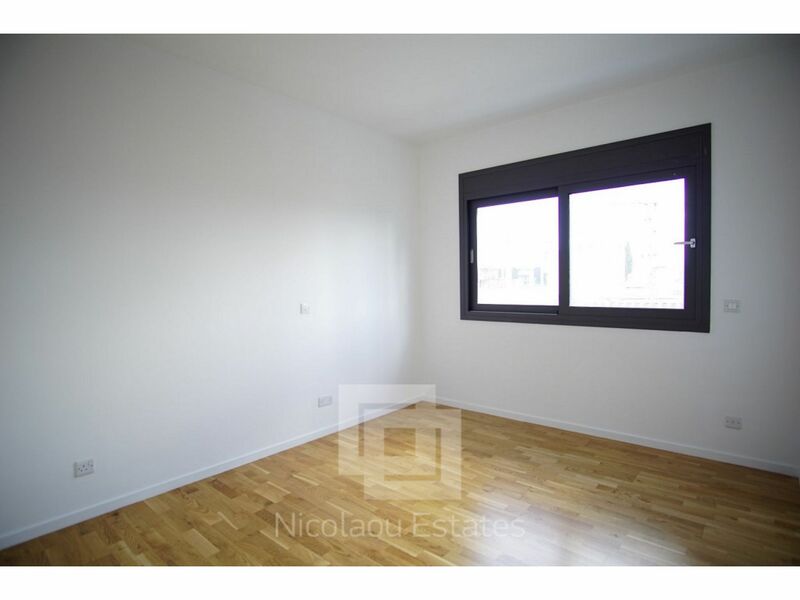 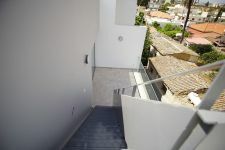 This 4-bedroom apartment in Engomi, Nicosia is being offered for sale at EUR 800.000 (VAT not included).